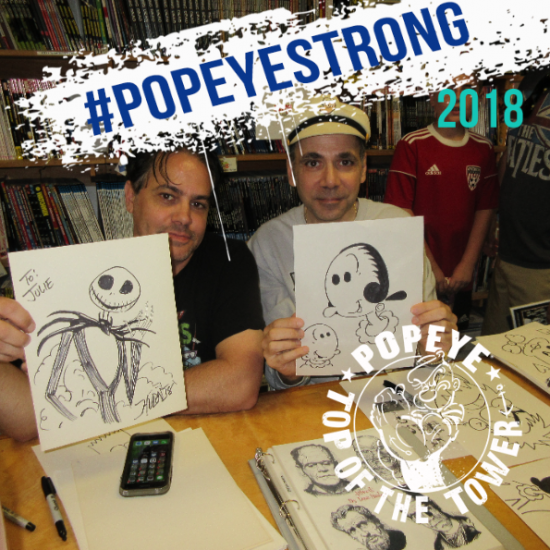 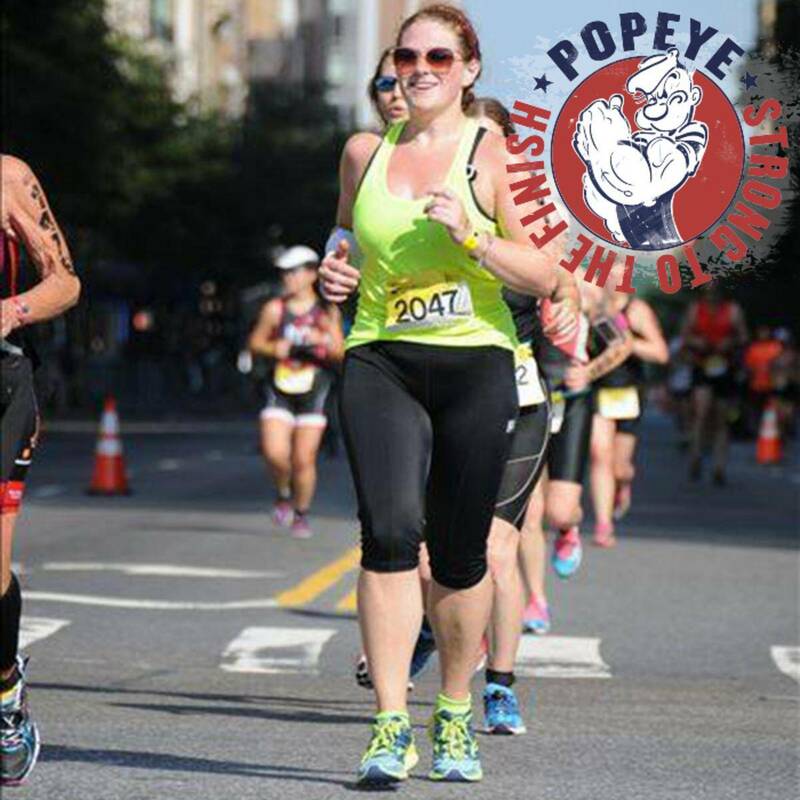 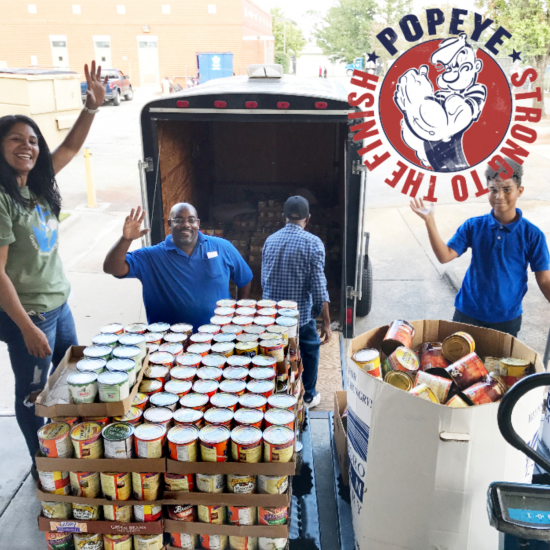 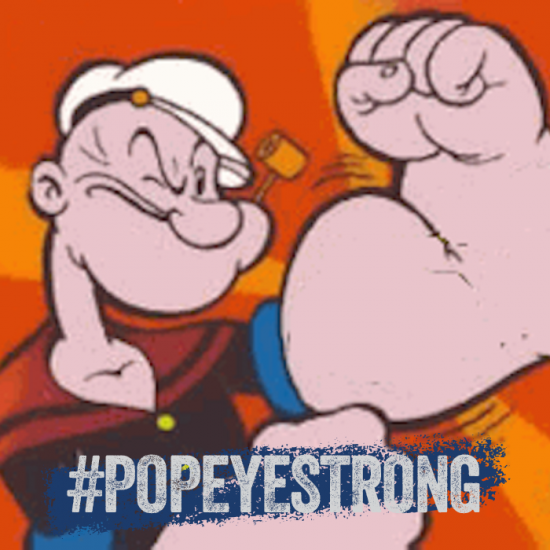 Wanna show the world that yer #PopeyeStrong to the finish or just wanna a photo with Popeye’s spinach? 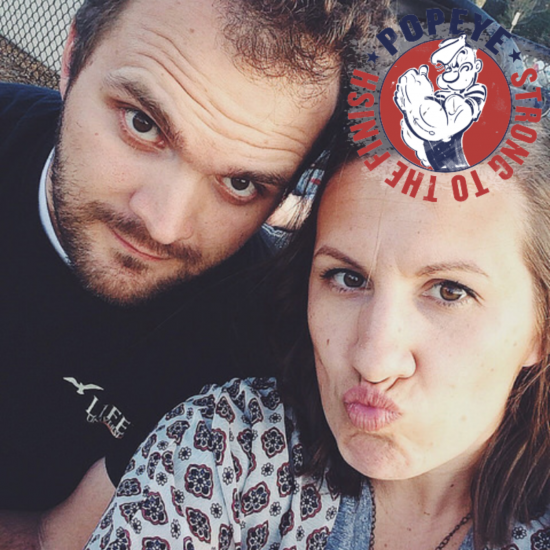 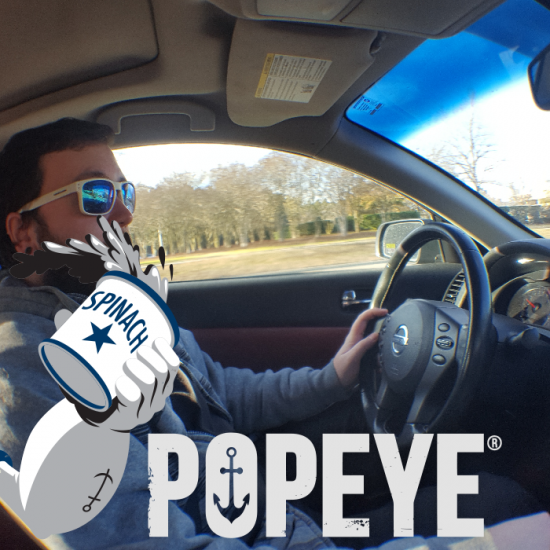 Apply these #PopeyeStyle filters to yer snapshots and then share ‘em with yer friends! 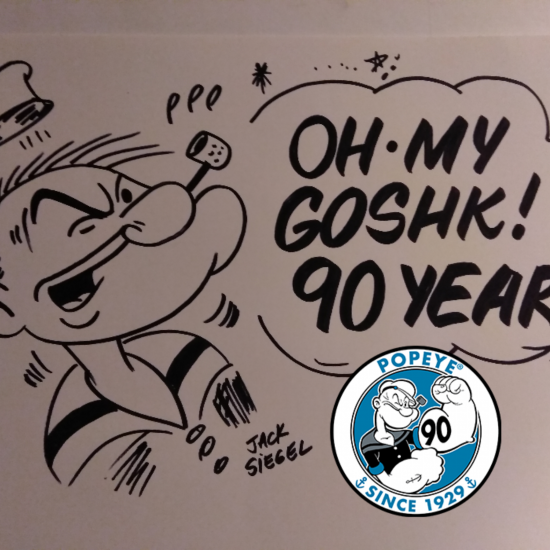 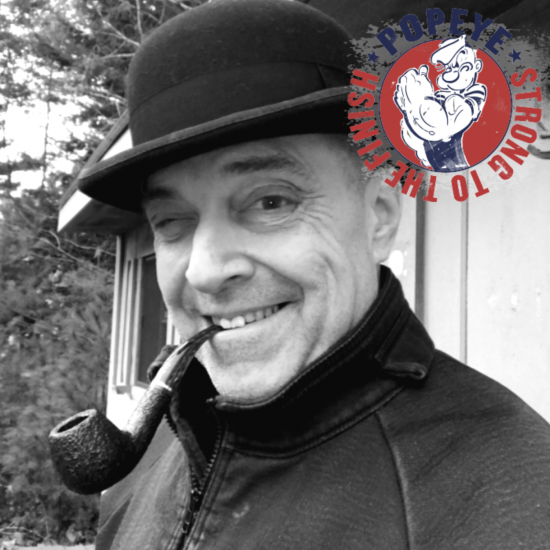 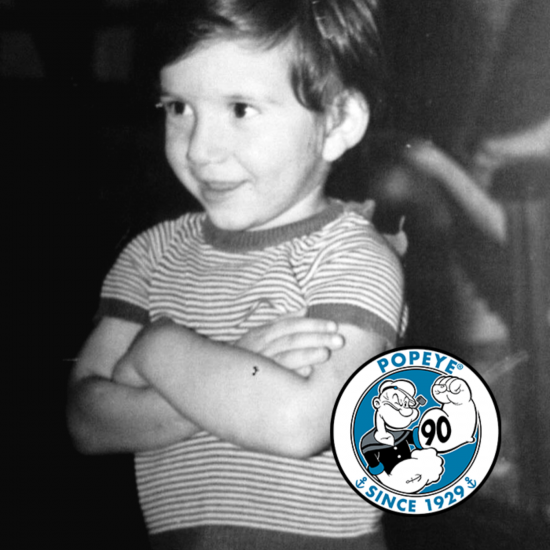 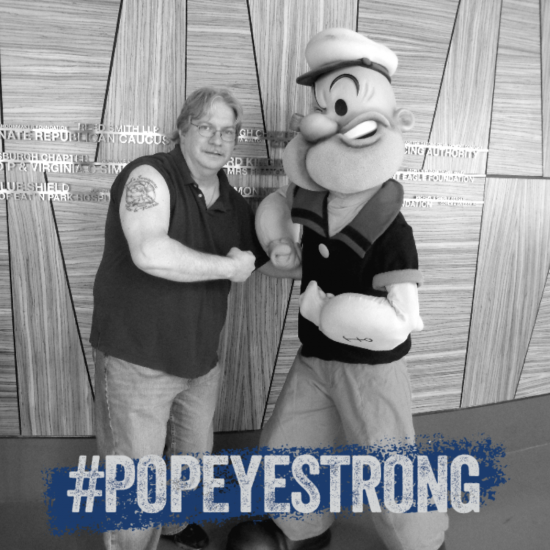 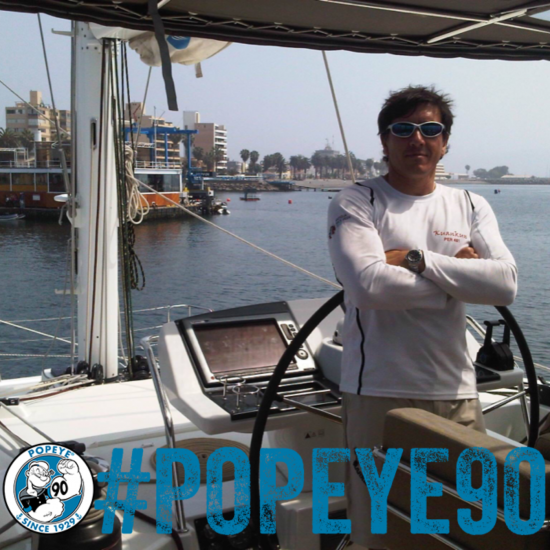 Once ya click “Submit & Share” yer photo will be submitted for Popeye’s approval. 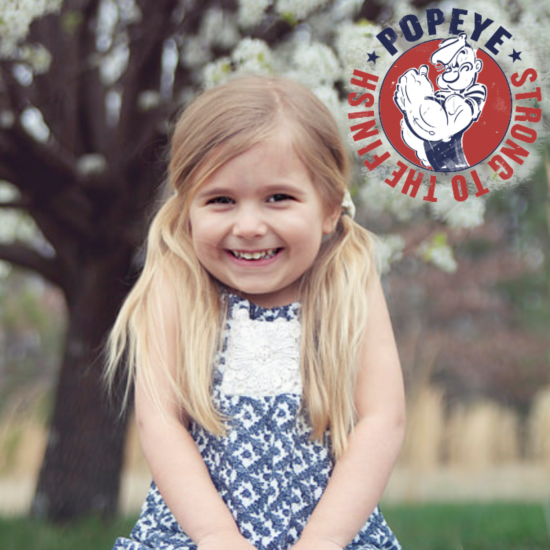 Those who prove they are Strong to the Finish (or that they really love Spinach!) 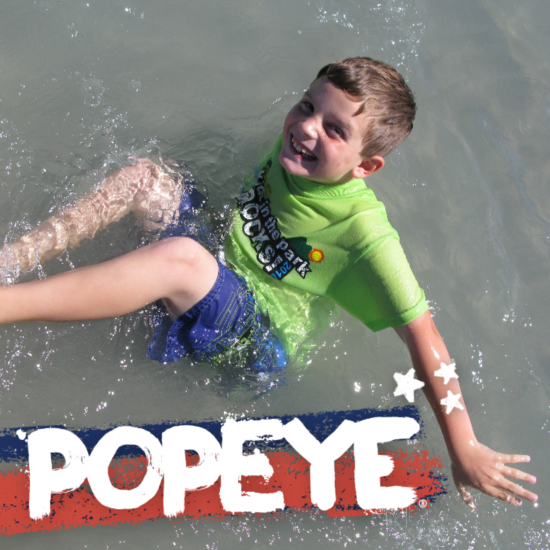 will appear in the Gallery and have a chance to be featured on Popeye’s Instagram. 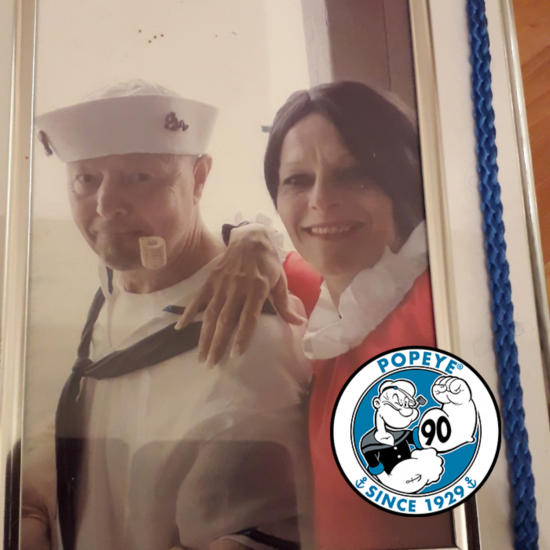 Yer photo has been submitted for Popeye’s approval. 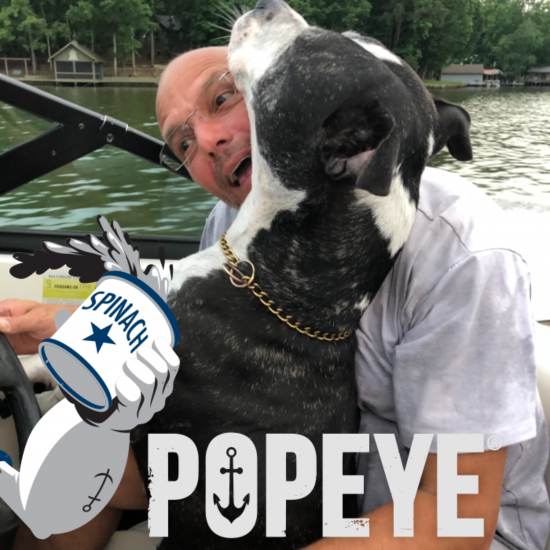 Those who prove they are Strong to the Finish (or that they really love Spinach!) 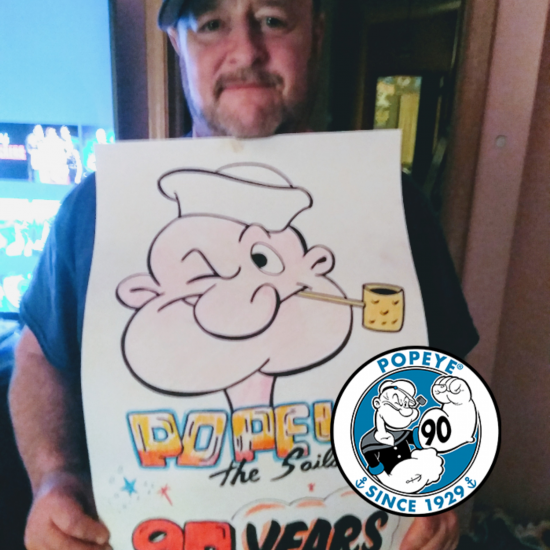 will appear in the Gallery and have a chance to be featured on Popeye’s Instagram.